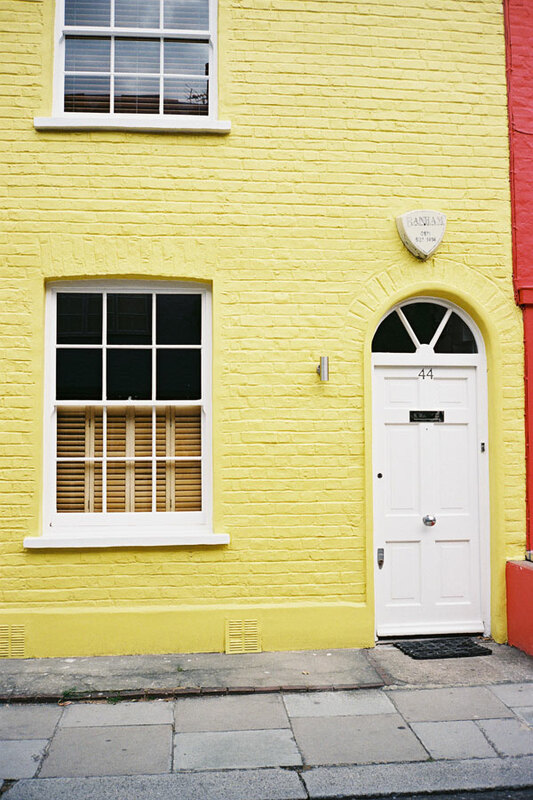 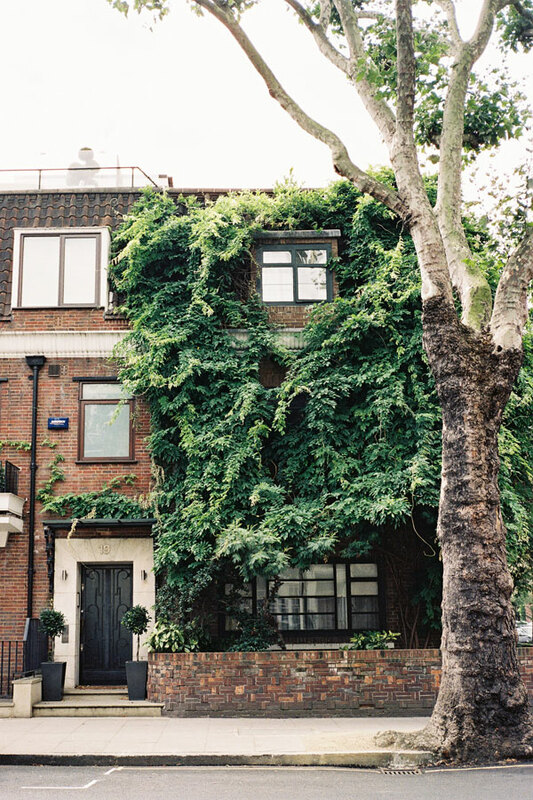 Snapshots from a walk home during summer, London, August 2015. 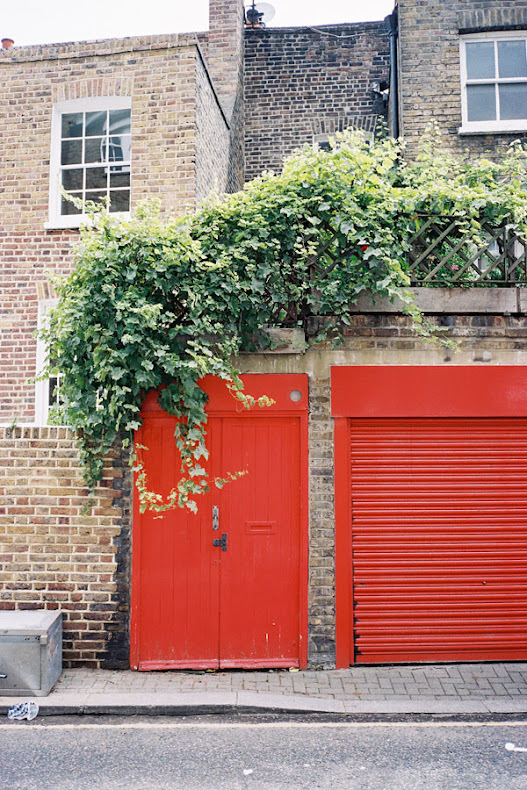 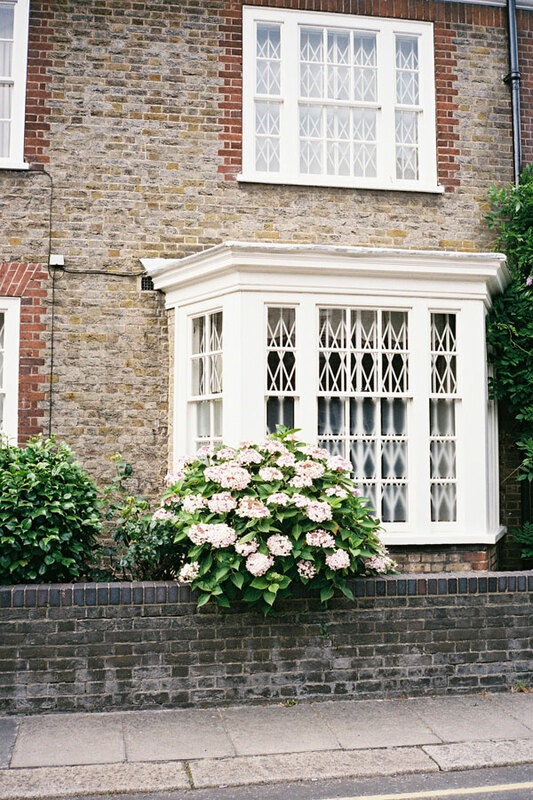 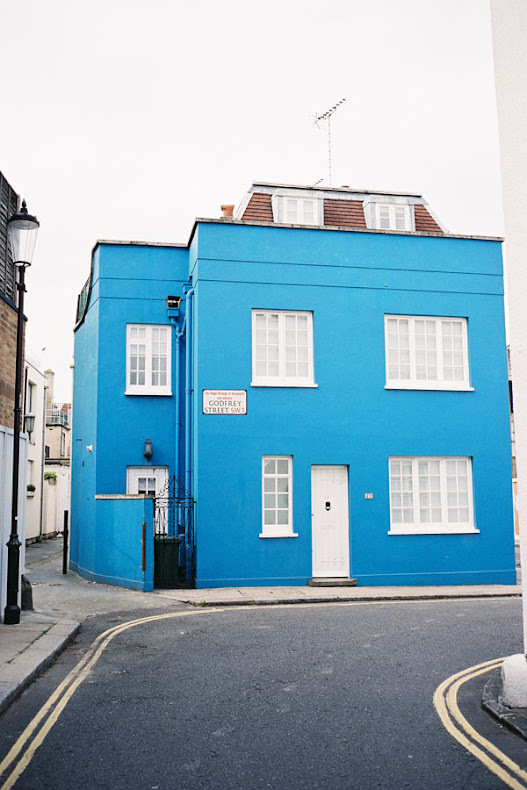 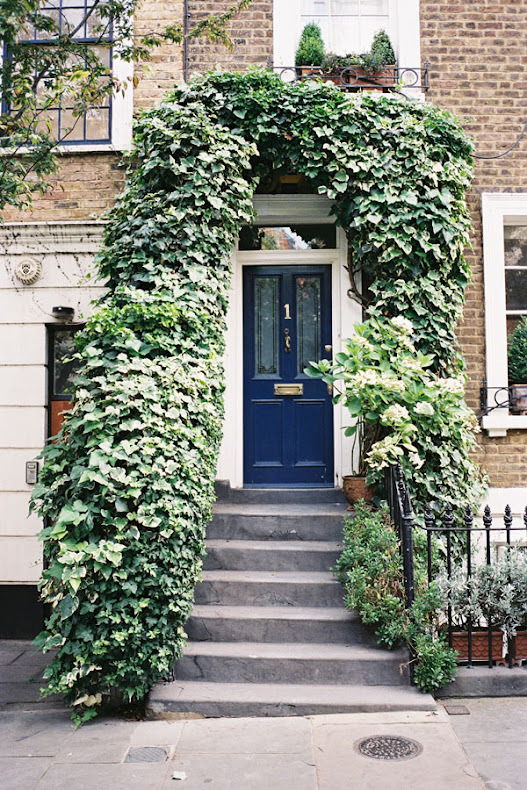 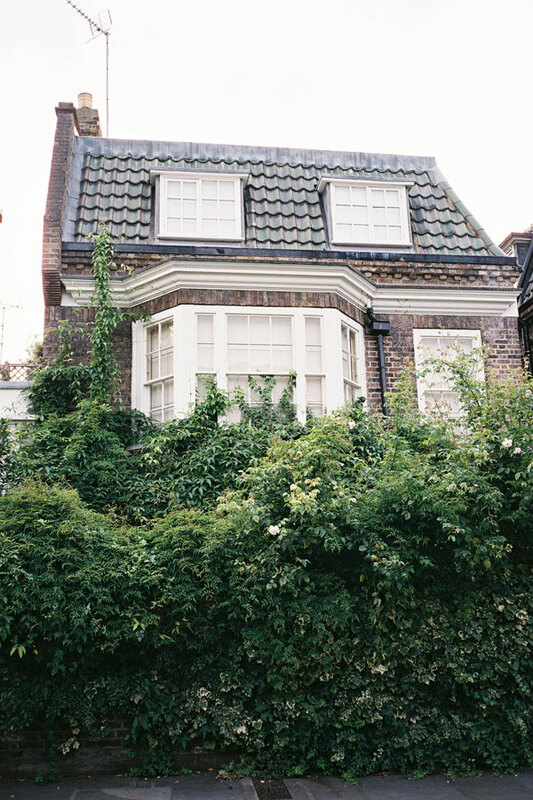 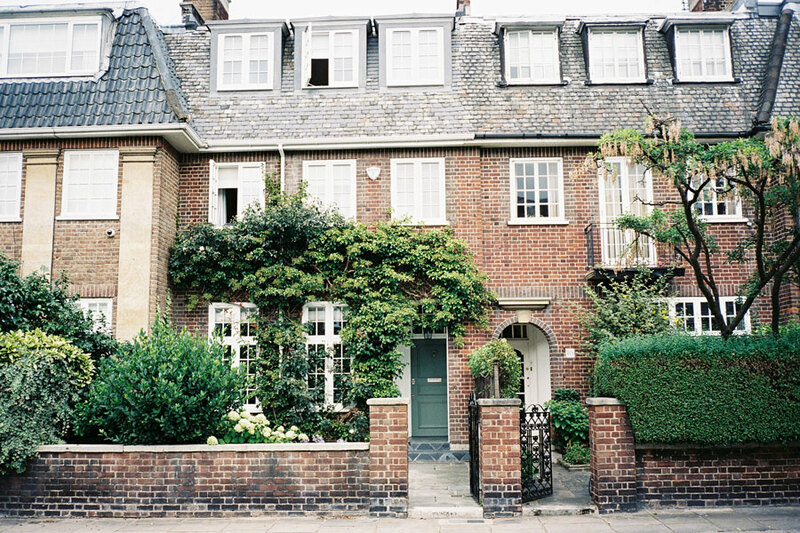 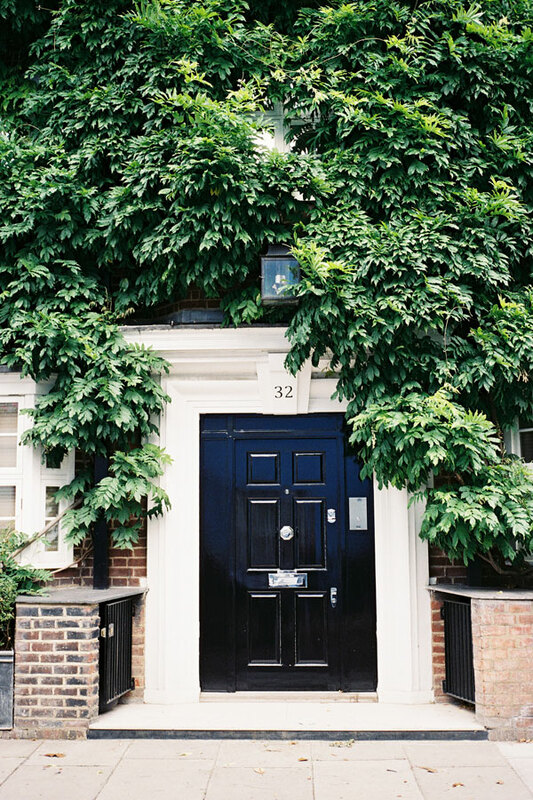 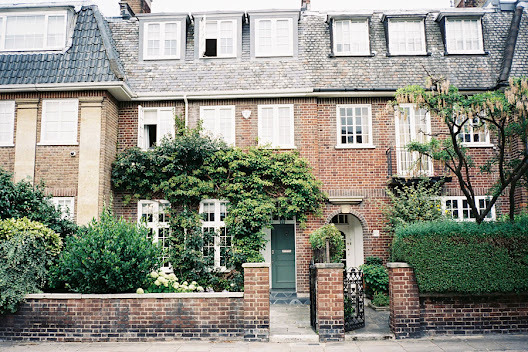 I love the vines that creep, tumble, climb and arch over houses in London during spring and summer. 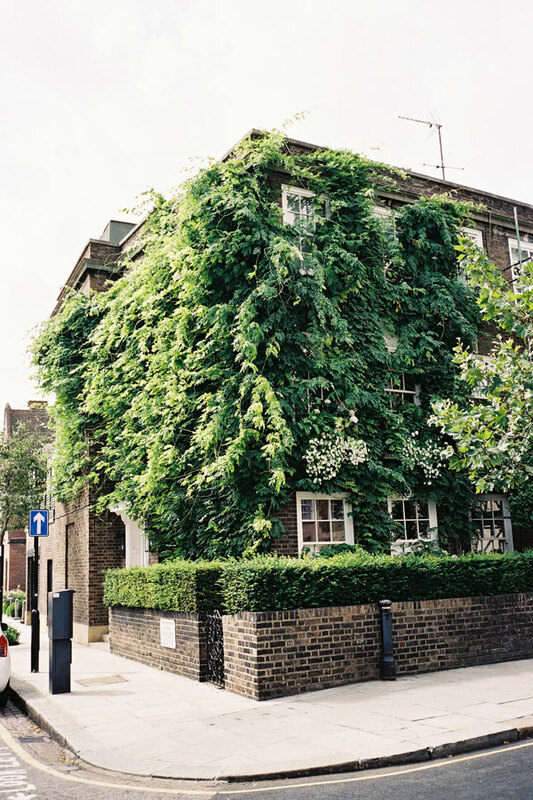 Wisteria, ivy, jasmine, honeysuckle and clematis.....they make such a beautiful impact, add so much character to a building and smell so wonderful when in bloom. Walking past a fence heavy with the heady scent of flowering jasmine on a late summer's afternoon is just heavenly. While the Diptyque jasmine scented candle is gorgeous, it isn't quite the same as the real thing!